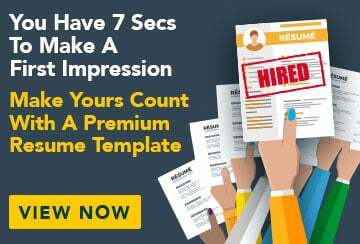 This free sample resume for a personal assistant has an accompanying sample cover letter to help you put together a winning job application. My four years of experience as a personal assistant and seven years of experience in office administration have enabled me to hone my skills as an organised, responsible multi-tasker who thrives in a busy, dynamic environment. I am valued for my positive attitude, professionalism, attention to detail, loyalty and resourcefulness, as well as my excellent communication skills.